Late February to early March is a key change-of-trend time in the soybean market. Last year the soybean market put in a major high in early March. This year I am watching that same week for a potential low. 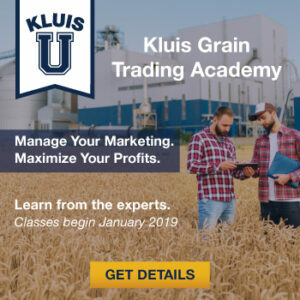 Get our daily in-depth analysis delivered directly to your inbox by 5:30 AM CST each morning, along with other services created specifically for farmers, when you become a Kluis Commodity Advisors client. 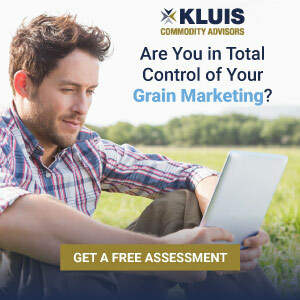 Try our Kluis Commodity Advisors 30-day free trial to test it out.